There are many people who believe in the healing power of crystals. They have been used for thousands of years by many different cultures. Crystals can support one in meditation or ward off negative energy. Some people think this is just a bunch of baloney; they believe that crystals are just rocks, and nothing more. Our ancestors used crystals to heal and protect. Ancient civilizations used crystals for everything from healing to spiritual guidance. The ancient Greeks rubbed crushed hematite on themselves before they went into battle. They believed the hematite would protect them. The Romans wore amulets of crystals for protection and used them in medical treatments. The Hindu Vedas are 5000-year-old ancient texts that refer to the use of crystals to treat medical ailments. Ancient peoples of the Americas, as well as the Chinese and Japanese, used crystals for medicinal purposes. There is power inside these crystals. Crystals formed millions of years ago within the earth. Part of the energy that formed them remains inside each crystal. Every bit of matter in the universe holds atoms and particles within. These atoms and particles move constantly. This movement creates the vibrations within the crystals. Different crystals have different frequencies of vibrations and these vibrations respond to different energies. Our daily lives depend on products that cannot operate without some type of crystal or mineral. Science and technology have harnessed these powers of crystals and minerals to create things that our ancestors would never have dreamt of. Quartz crystals are used to make glass and foundry sand. They are used in watches and clocks. Quartz is also known as silicon dioxide. It is the most abundant mineral on earth and one of the most useful substances. 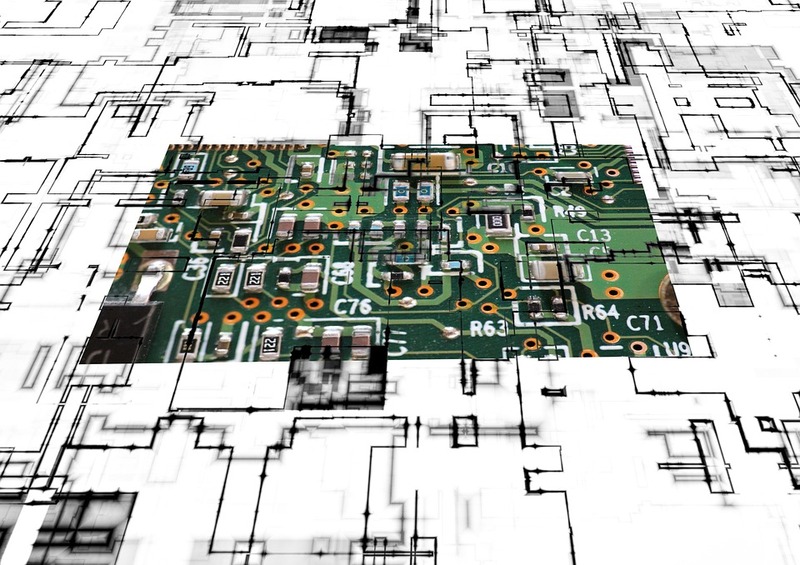 The circuit board is the brain and heartbeat of all of our electronics. 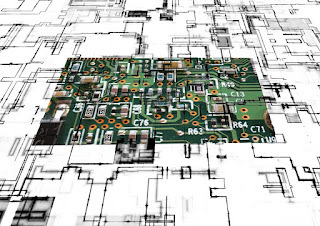 Electronics cannot function without silicon. Silicon, a crystal that has a blue-gray metallic surface, is a semiconductor. Silicon can be found in many different crystals. It is used to make many things from ceramics to stucco. Most of our electronics and modern technology depends on highly purified silicon which is used in integrated circuits. The seven chakras represent wheels of energy within our bodies. 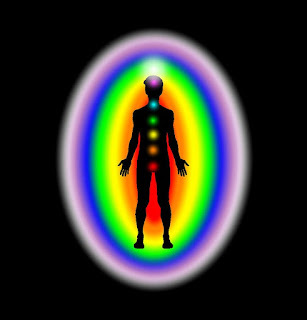 Our energy field is our aura. It can tune into the vibrations from a crystal. There is no scientific proof that crystals can heal, but crystals definitely hold vibrations. 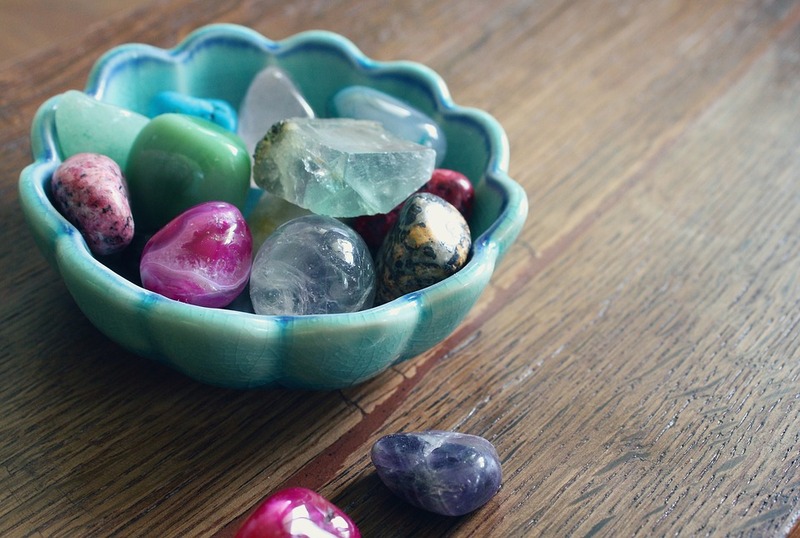 From my personal experience, it seems that crystal healing is more for cleansing one’s energy field, meditation, and protection. The mind and soul have to reach a certain realm to be able to tap into the energy of crystals. Meditation is the key to finding this energy. I doubt if crystals can heal our internal organs but they can protect, sustain, and increase our energy. Science can conduct empirical tests to provide evidence of a theory or claim. 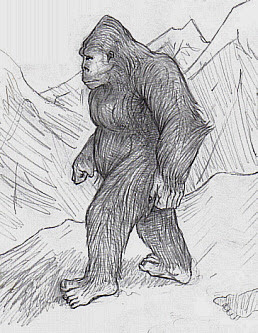 However, there are many things that people believe and hold dear in their hearts that science cannot prove or disprove. Nikola Tesla said the key to understanding the universe was three things: energy, vibration, and frequency. If we follow Tesla’s advice and study these, we should be able to understand crystals and more about our world.